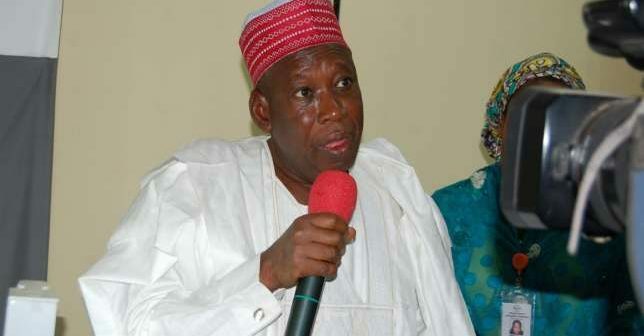 Governor Ganduje met with the warring factions in the House on Tuesday to reconcile them. 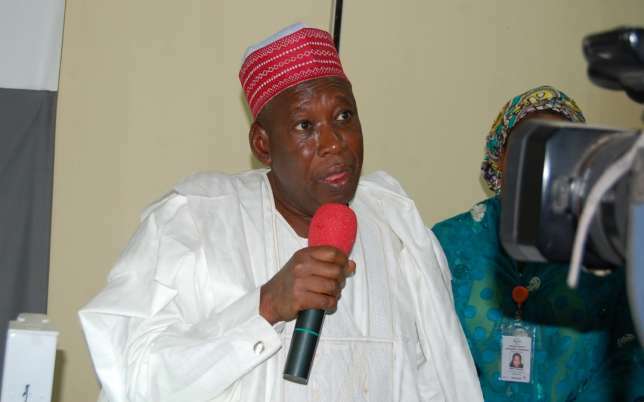 Kano state governor, Abdullahi Ganduje, has put an end to the recent crisis that hit the state’s House of Assembly when some lawmakers resolved to impeach Speaker, Abdullahi Ata, and other principal officers due to incompetence. Armed police officers had shut down the House of Assembly complex on Monday, May 14, 2018, to prevent the impeachment of the speaker after 21 members signed to remove him. According to a statement by the state’s Commissioner of Information, Muhammad Garba, Governor Ganduje met with the warring factions on Tuesday, May 15, to reconcile them. As a result of the success of the meeting, the Assembly complex will be reopened on Thursday, May 17. Garba said, “Following the reconciliation which brought the crisis to an end, the Assembly will reopen on Thursday to further consolidate the resolutions reached at the meeting. In the wake of Monday’s sealing of the complex, Ata ordered the suspension of all House activities until after the Eid-El Kabir festivities and said that only God will determine whether the impeachment move against him succeeds or fails. He was sworn in 10 months ago to replace former Speaker, Kabiru Rurum, who resigned following corruption allegations.